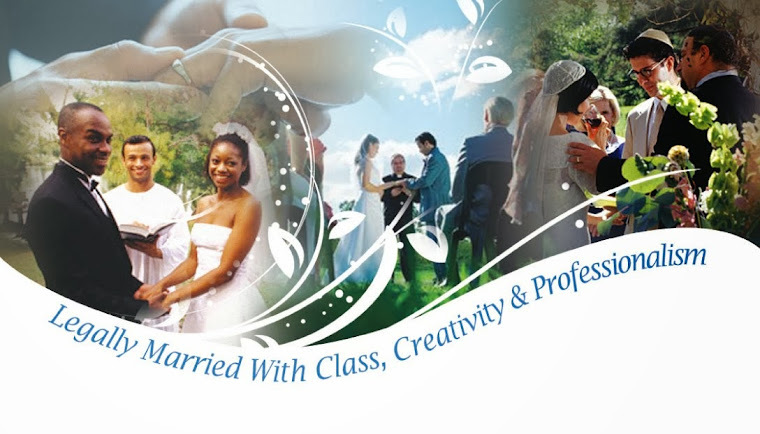 March 16, 2011 - No Orange County Wedding Officiants, Marriage Ministers, Wedding Clergy, Wedding Judges or other Civil Wedding Officiants know The Nixon Library and birthplace like The Clergy Network A Southern California Wedding Officiant Membership! We have been preferred wedding officiator vendors since the library opened. This is no small accomplishment! ﻿What Kinds Of Ceremonies Have Your Presided At The Nixon Library? A happy ceremony, no tears - laughter and joy! Do Wedding Coordinators Outside The Nixon Library & Birth Place Recommend Your Services? Yes, in fact, we have dozens and dozens of referrals. Just ask!